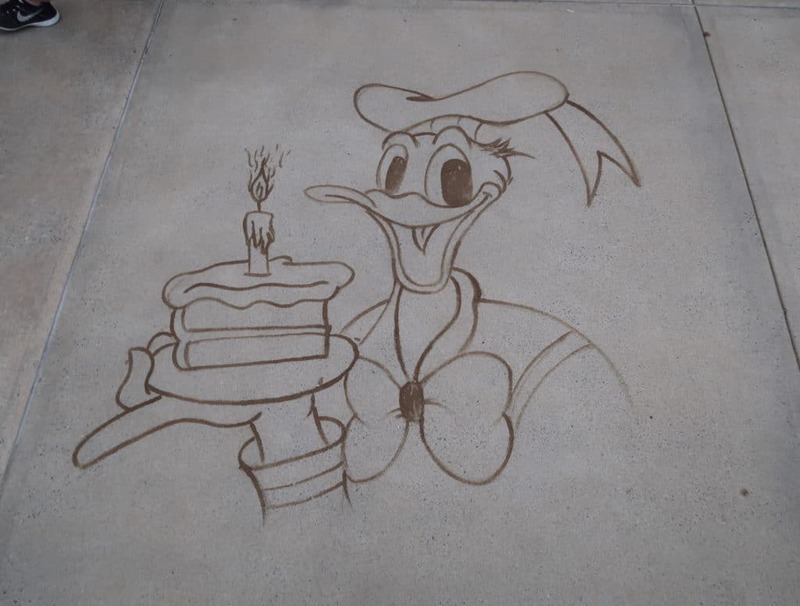 On June 9th 1934 Donald made his first onscreen appearance. 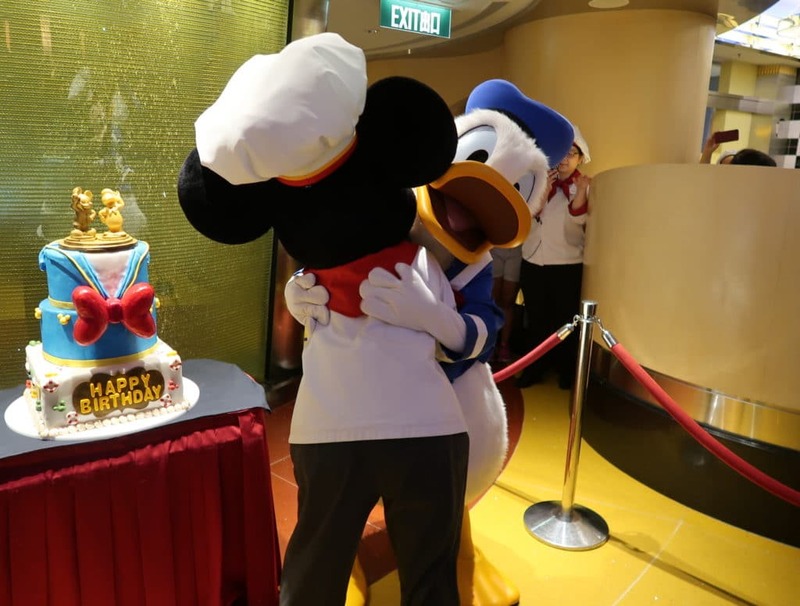 Ever since he has been loved by many. 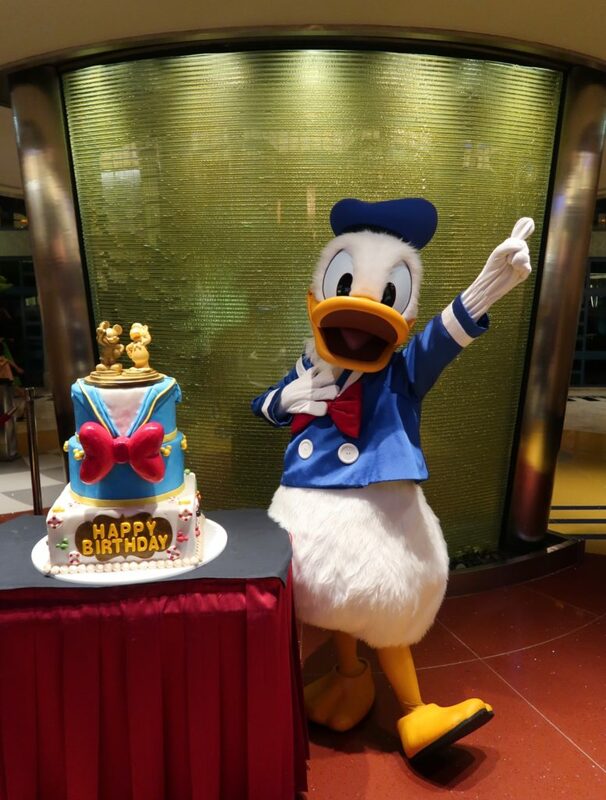 Today Donald is celebrating his 84th birthday and he is still going strong. 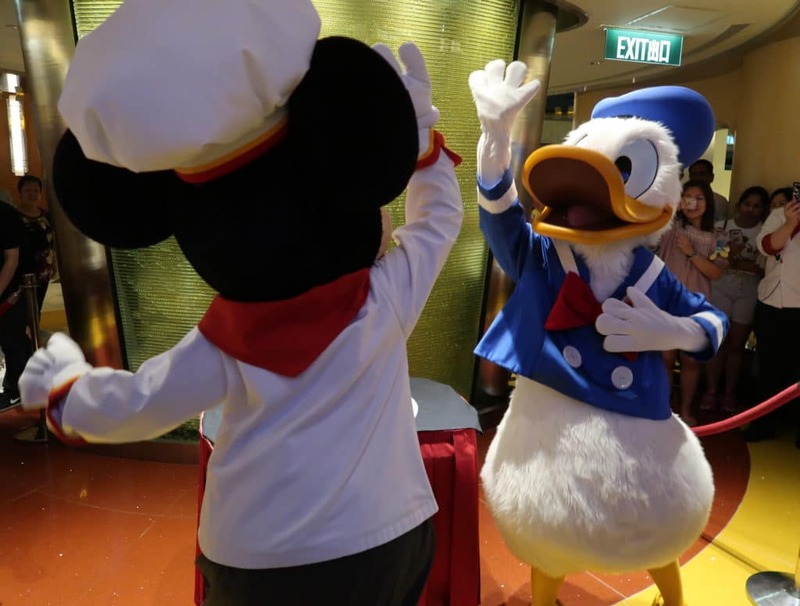 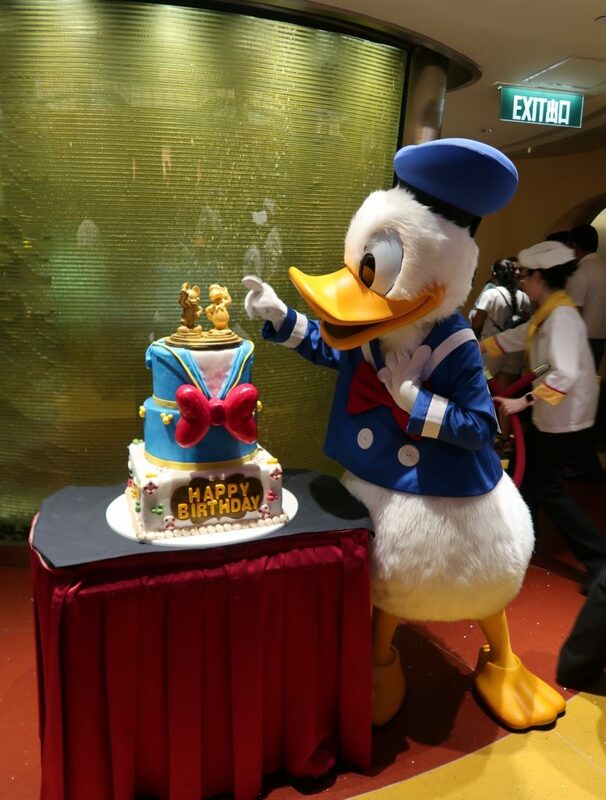 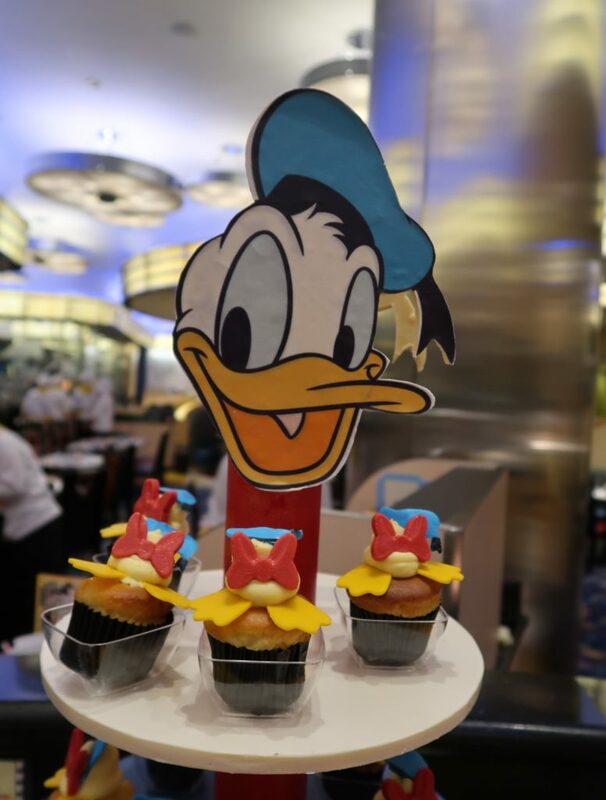 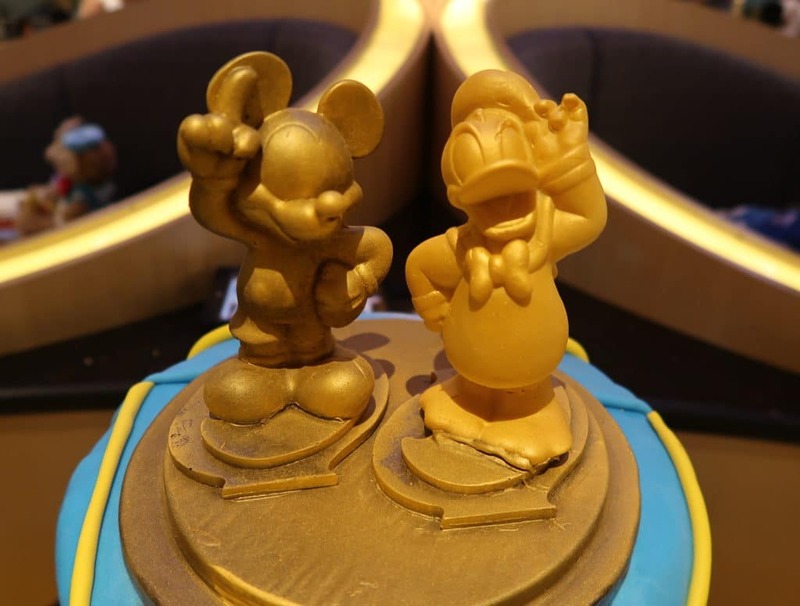 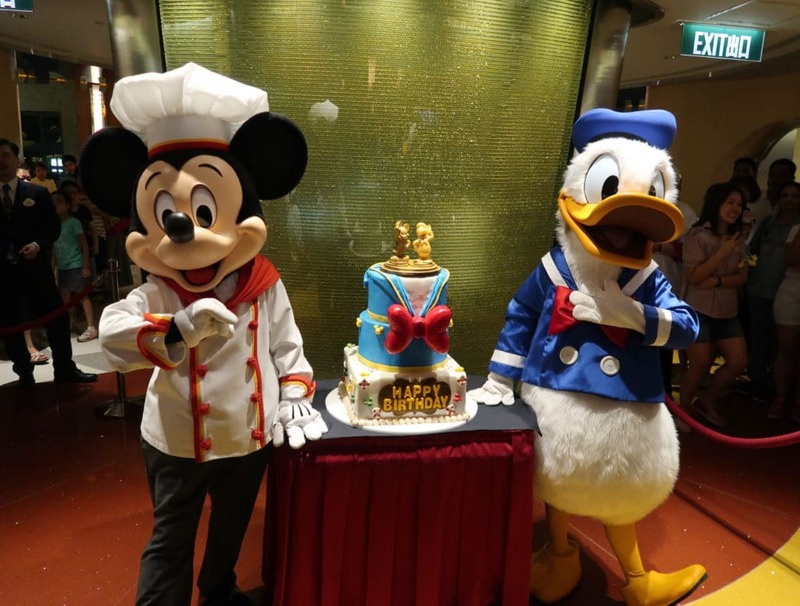 Hong Kong Disneyland made sure that the Duck we love had a great party. 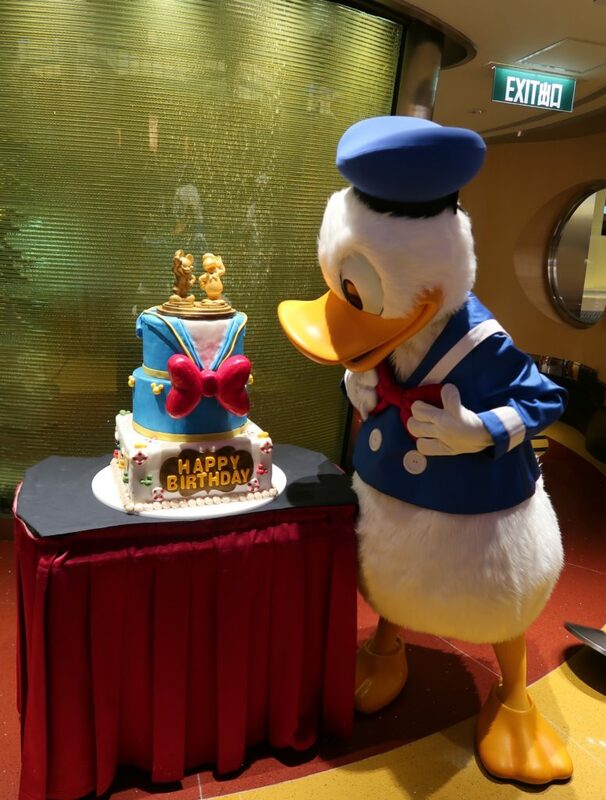 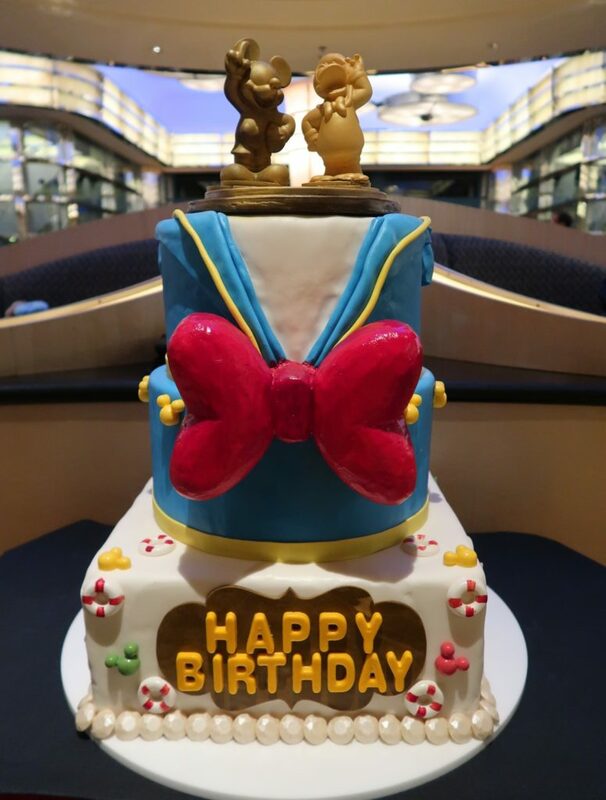 Below you can see some photos taken by our friend Mickey Kitto who was at the resort for the birthday party.